Frank Brunner’s Black Ghost cover and the most recent cover to be revealed in the Komix Korner Gallery is an amazing piece. In choosing artists for my Batom covers, I not only sought out artists whose work I admired, but I also tired to “cast” them to a certain extent by giving them characters that I felt played to their strengths. 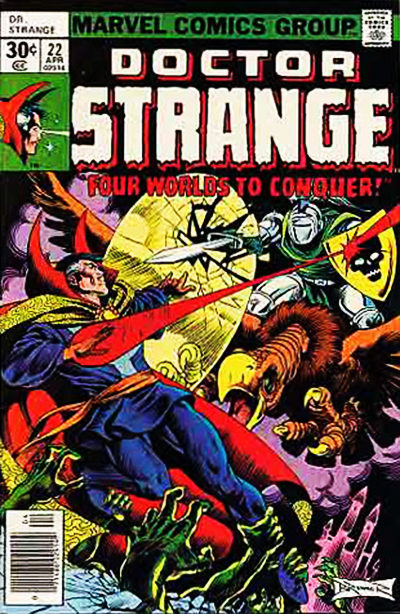 Franks’s legendary run on Doctor Strange made him the obvious choice for a character called the Black Ghost. I only had a couple of rough incomplete sketches to give to Frank so this pitch perfect powerful piece is all his. It arrived with instructions to float the Black Ghost logo over the top of the art and not block it out with a solid logo. I hope I did okay, Frank. 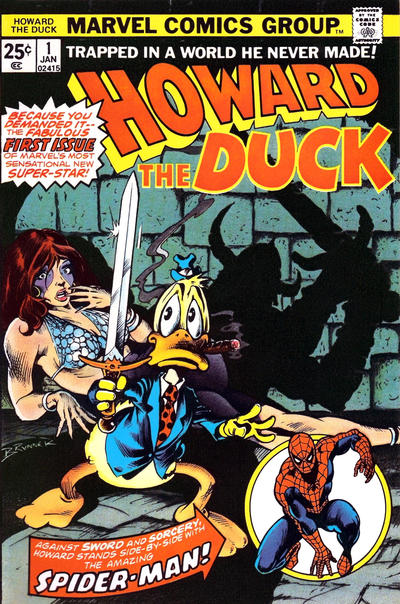 Frank Brunner is, of course, associated as well with Howard the Duck which only speaks to his versatility. And now he’s a member of the Batty Batom Bullpen. As with the other covers, it will be auctioned off for the benefit of the Lisa’s Legacy Fund in November. For more info on that, please check out the Komix Korner Gallery and the Lisa’s legacy Fund on this website.